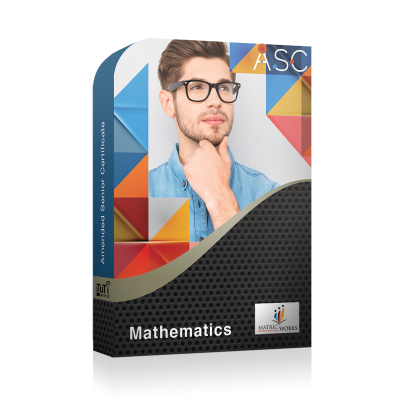 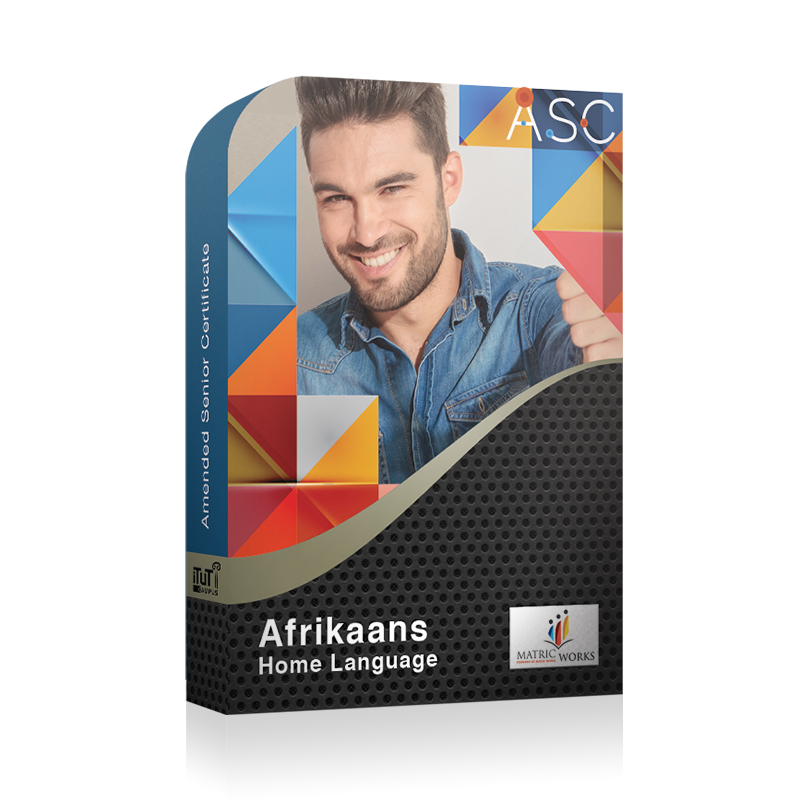 Afrikaans Home Language provides for language proficiency that reflects the mastery of basic interpersonal communication skills required in social situations, as well as the cognitive academic skills essential for learning in Afrikaans as a mother tongue. 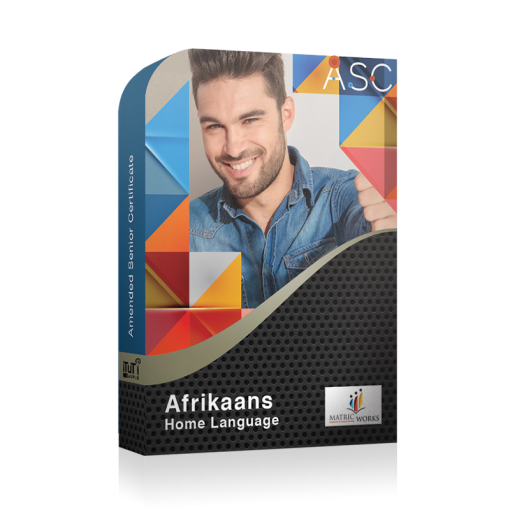 Afrikaans Home Language provides for language proficiency that reflects the mastery of basic interpersonal communication skills required in social situations, as well as the cognitive academic skills essential for learning in Afrikaans as a mother tongue. 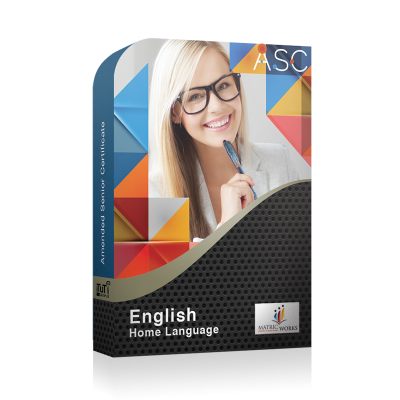 Language is a tool for thought and communication. 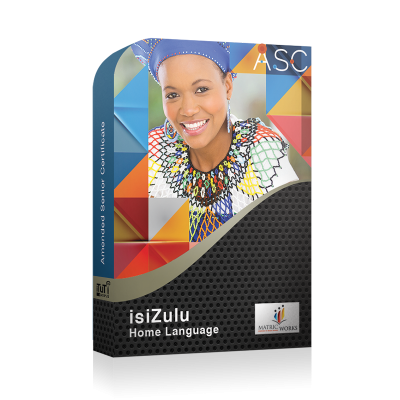 The effective use of Afrikaans Home Language enables learners to acquire knowledge to acquire their identity, express feelings and ideas, to interact with others and their world; in their home language of Afrikaans.